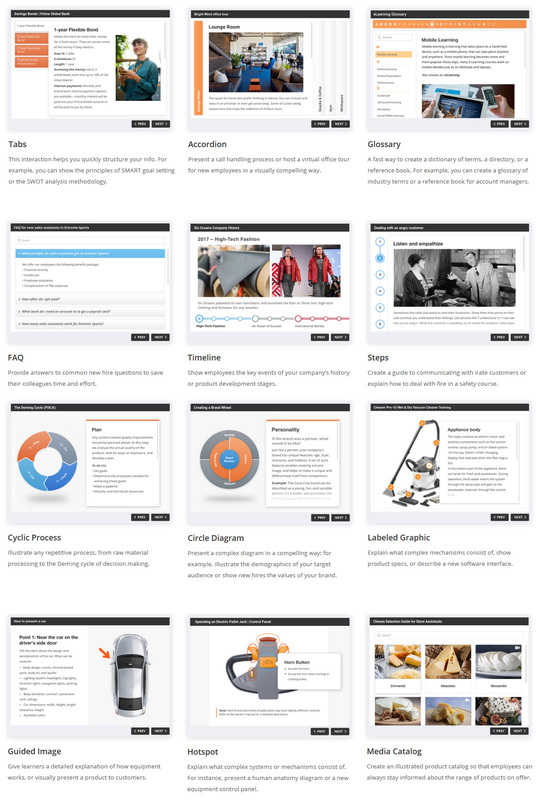 Easy to use, fully-stocked e-Learning authoring toolkit for PowerPoint. No training required to start! you can turn your PowerPoint presentations into supercharged e-courses in a snap. Convert your existing presentations into e-Learning courses. Use your PowerPoint skills to create tons of quality e-Learning content fast and easy without special training. Synchronize your video with your PowerPoint slides and publish it into a video presentation format to reach millions of viewers online. Use state-of-the art iSpring tools to create interactive assessments with rich media, video, drag-n-drops, branching, and flexible scoring and testing rules. 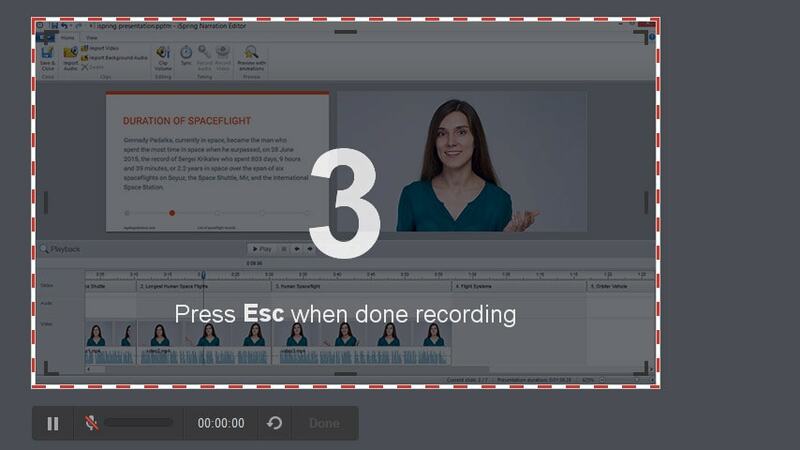 Now you can record screencasts right in iSpring Suite without using any 3rd-party tools. Capture all or part of your screen with the built-in iSpring Cam tool and paste the video on your slides, or use it as standalone training material. Create conversation simulations to practice your team’s communication skills. 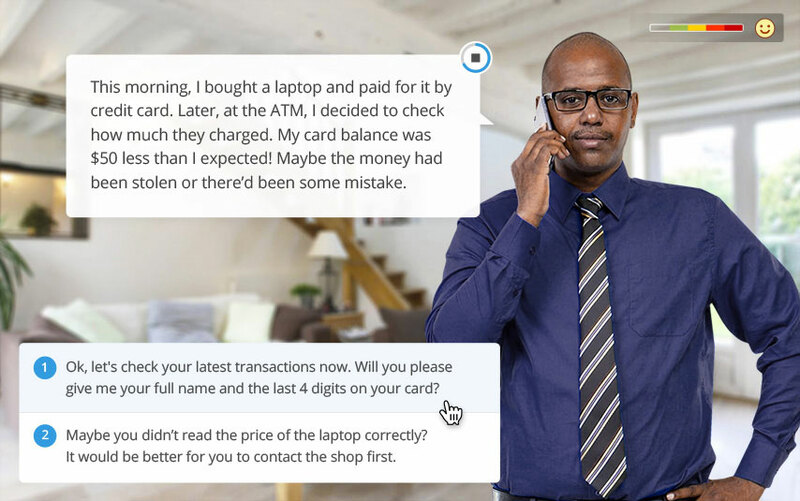 The built-in TalkMaster tool includes a library of backgrounds and characters to develop realistic dialogue simulations with branching and assessments. 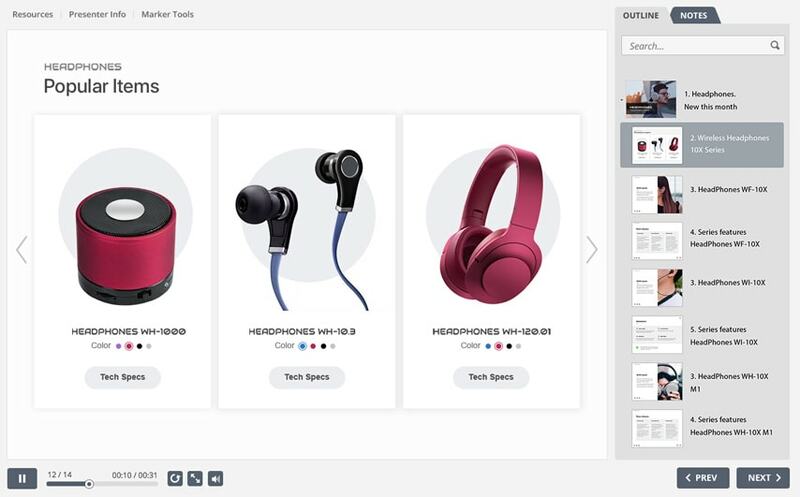 Make your learning materials more visual with iSpring e-Learning interactions that you can create fast and easy with iSpring Suite. Use a set of ready-made templates for creating timelines, references, glossaries, catalogs, and FAQs. 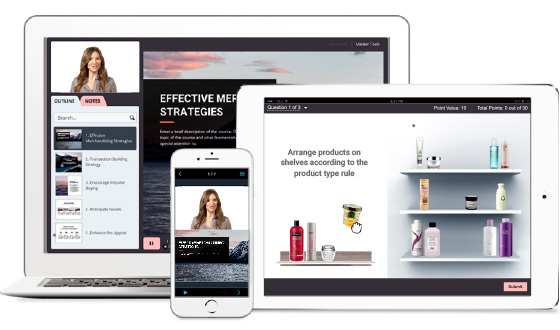 Everything you create with iSpring Suite supports HTML5 for perfect playback on any device, including PCs, Macs, tablets, and smartphones (with Windows, iOS, and Android OS). iSpring Play is a free mobile app that allows learners to access your content anytime, anywhere, even with no Internet connection. Record an expert session and point out the key highlights to help employees retain the subject material. You can mix videos from multiple tracks, add audio narration, and support the footage with annotations or graphics. You can edit objects right on the canvas: add videos, captions, shapes, and images. Use as many tracks as you need. You can merge several videos together, add music, and even show two videos at the same time. 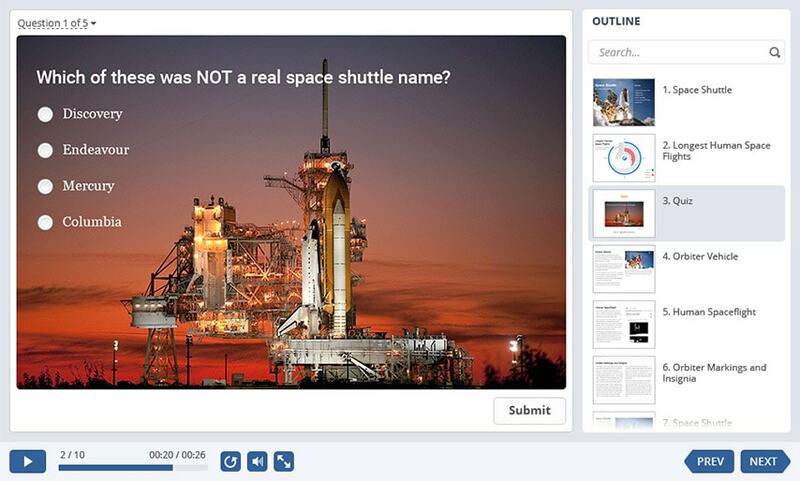 You can upload existing images or create visual hints, diagrams, and captions right in the video editor. Adjust the transition effects so that one scene smoothly dissolves while the next scene appears. With iSpring Suite, you can record screencasts to quickly train employees to work with corporate apps. For example, you can show them how to work with an inventory management app, a learning portal, or a CRM system. You can record your screen and webcam video at the same time, and then show the two streams together or switch between them. 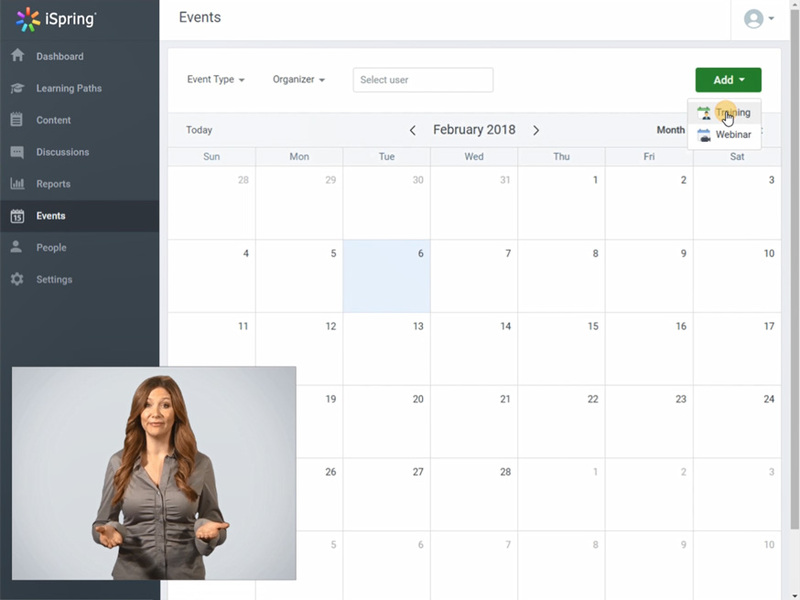 For example, enhance a CRM screencast tutorial with a talking-head video. Now, when you record a screencast, iSpring Suite automatically detects keystrokes, mouse clicks, and typing, and adds annotations for these actions to your video. Drag-and-drop activities engage employees and help them master a skill in a game-like environment. 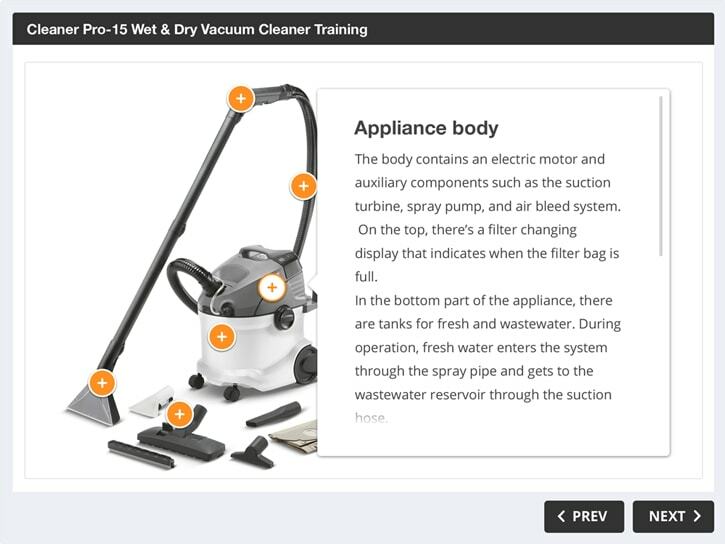 With iSpring Suite 9, you can ask learners to arrange objects or group them by categories. 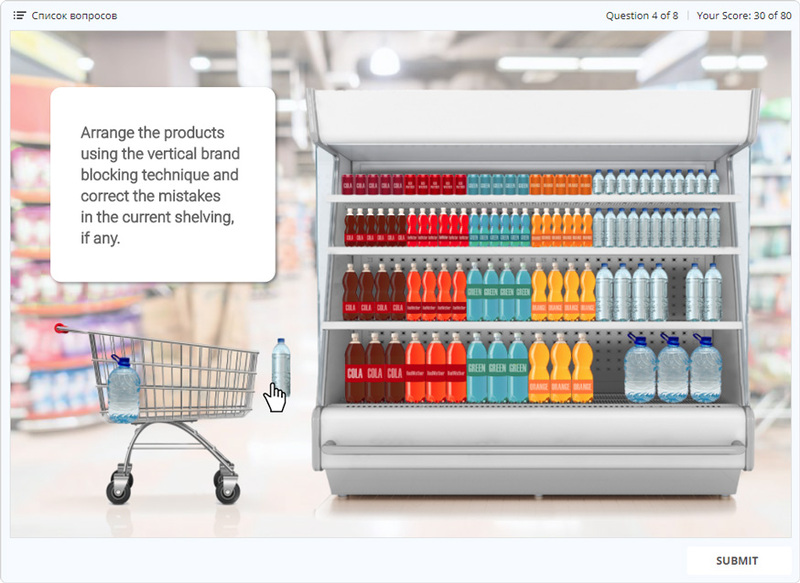 For example, enhance a merchandising course with a task to to shelve or load goods. Ask employees to drag the correct answers to the appropriate places. It may be a task to pick the right tools for a job, or review key product specs. You can also create an exercise for placing objects in the correct order. For example, have a new salesperson repeat the steps of the deal-closing process. Give detailed feedback to help learners review their mistakes and improve performance. You can explain why an answer is incorrect, and provide useful facts or a whole article on a topic. You can add several text blocks, images, and shapes, and set transparency, shadows, fill, and outlines — it’s just as easy as in PowerPoint. 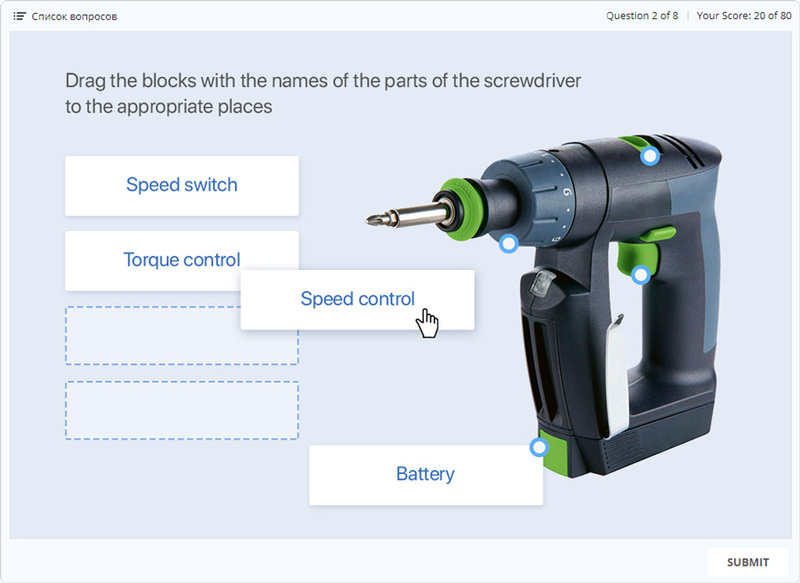 Fine-tune question layout and easily design info slides, feedback, surveys, and result slides. Now all these options are right at your fingertips in the visual editor. 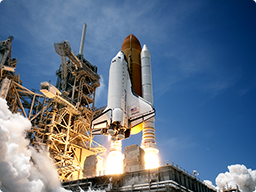 How much do you know about space shuttles? The Space Shuttle program was the United States government’s space program from 1981 to 2011, and during these years, 5 shuttles from the program spent over 1,330 days in space. Curious to know more? Then take the Space Shuttle course! The question that has always concerned mankind is how the Universe we are living in originated. How many planets are there? How did they appear? What are the planets made of? 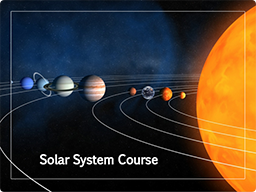 All these questions will be easily answered after viewing this Solar system course. Can PowerPoint deliver an interactive e-Learning module? With iSpring, it sure can! Take a look at this single source course made by Dimitri Roman, a senior trainer at a Security Company. iSpring supports various PowerPoint techniques Dmitri uses in his presentations: actions, hyperlinks, triggered animations, templates, custom shows and narration. Of course, eating and drinking are 2 of the great pleasures of life. But have you ever thought about how complicated the digestion process really is? 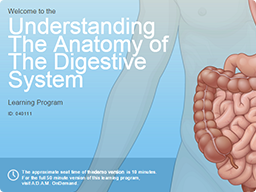 This arresting presentation will let you learn more about the winding road that our food must follow through the many complex structures of the Digestive System. How about puzzling out the body’s most complex system? 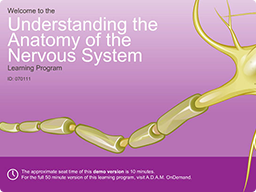 After viewing this cool Anatomy course, you’ll learn much more about the various vital functions of the Nervous System, ranging from muscle coordination to emotional processing. 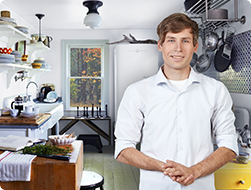 Take this beautiful course and master the art of making a delicious omelette with our chef! The course is made in the style of a game and includes a small theory section, interactive tasks, a quiz, and a dialogue simulation. The Olympic Games is the world's foremost sports competition with more than 200 nations participating. 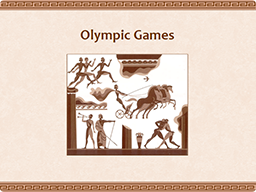 Their creation was inspired by the Olympic Games originally held in ancient Greece. How knowledgeable are you about the Olympic Games? 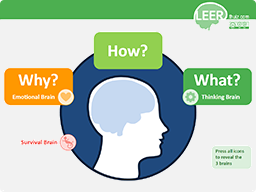 Take this quiz with a branching scenario and find out. When did Columbus discover America? 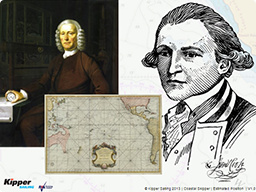 Was he the first to visit the "New World"? 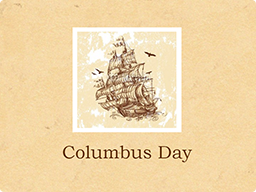 Learn all about it from this course, which was created to mark Columbus Day. Ever wanted to sail the English Channel on a yacht or skipper? As this delightful ad shows, official qualification from the Royal Yachting Association is tantalizingly within your reach, thanks to these wonderful courses from Kipper Sailing, created and hosted with iSpring. 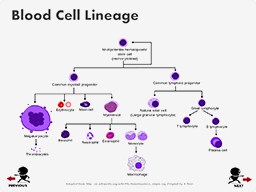 This interactive e-Learning revision resource about myeloid leukemia was created by Anna Leicester, a Faculty of Life Sciences graduate of The University of Manchester. 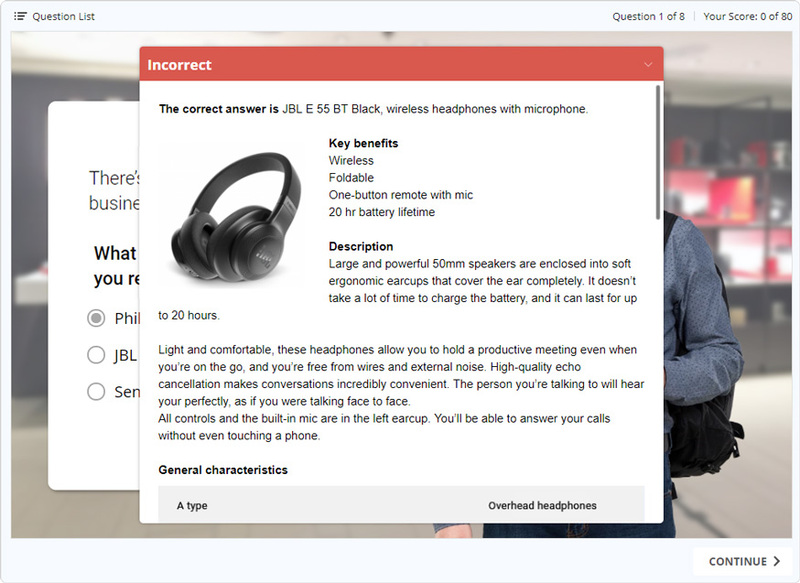 Audio narrations, synchronized with course's slides and animations, help learners better understand the subject. 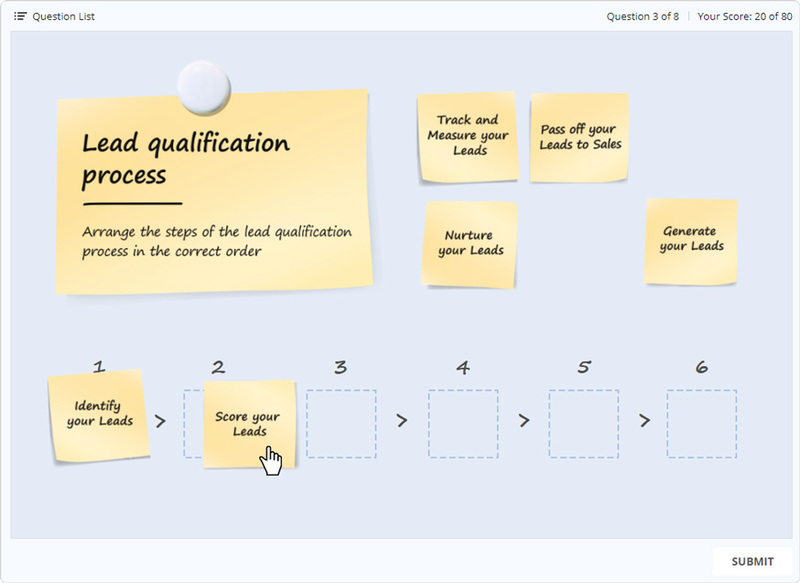 The resource also includes an interactive quiz, which can be used to assess learners' knowledge. 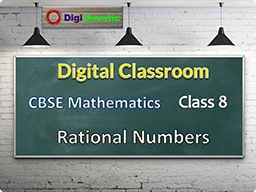 This chapter about rational numbers is part of a school mathematics course developed by DigiGnostic. The demo is made entirely in PowerPoint with iSpring. 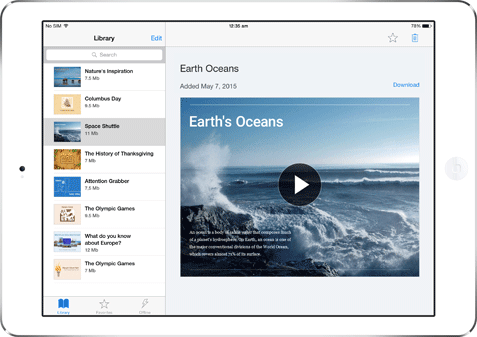 It includes voice overs synchronized with animated slides, and an interactive player for easy navigation. You are a car salesman trying to finesse a test drive out of a walk-in customer. 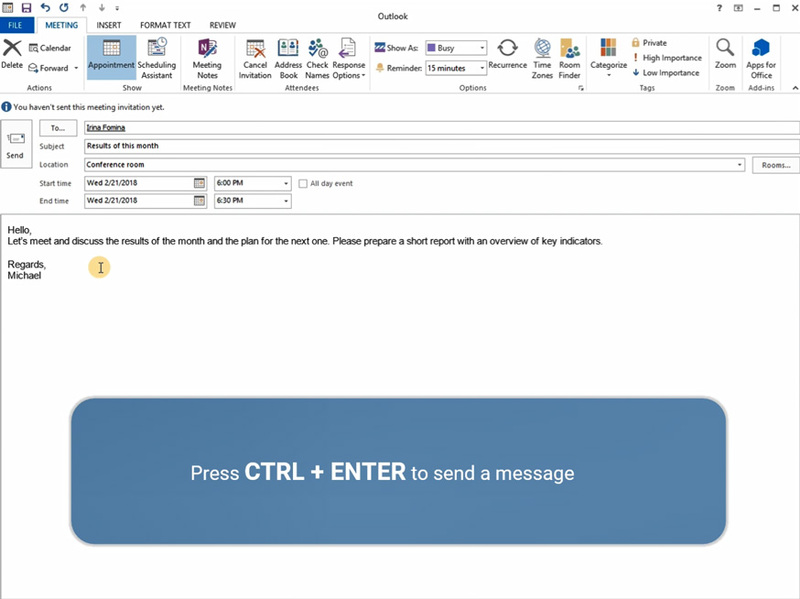 See how this scenario created with iSpring TalkMaster challenges you to use tact, know-how, and just a bit of aggressiveness to seal the deal. Video card NVIDIA® GeForce® 8 series, Intel® HD Graphics 2000, or AMD Radeon™ R600 or higher with 512 МB memory for regular video and 1 GB for HD video, Direct3D 10.1/Direct 2D compatible graphics adapter is required for the correct work of iSpring Cam Pro.